Can we get an amen that January is over? So excited. I’m feeling bold lipsticks right now, y’know. I’ve been constantly wearing MAC D for Danger, which is the most perfect brightening shade – see my full post on that here. Also been loving the retro matte liquid lipsticks, especially tailored to tease which is the prettiest pink shade (see my full post on those here). With all the drying lipsticks, I have been going back to my Burt’s Bee lip balm, which really seems to hydrate the lips rather than just sitting on top of the lips and feeling greasy. Base wise, I will briefly mention the BECCA ultimate coverage complexion creme foundation again because I have mentioned it so many times, but it is really a lovely foundation to use. 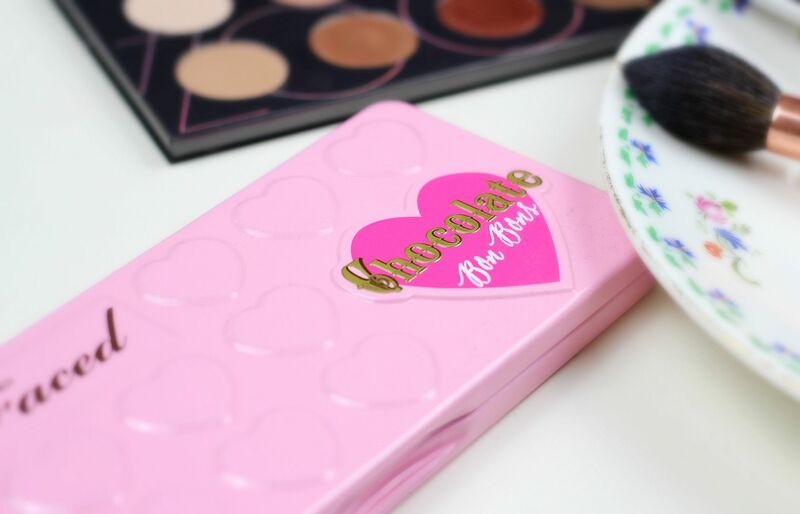 With contouring, I’ve been using the Crown Brush pro contour brush to add colour and depth to the face in a really precise line, and then using the Charlotte Tilbury powder and sculpt brush to blend everything out seamlessly. 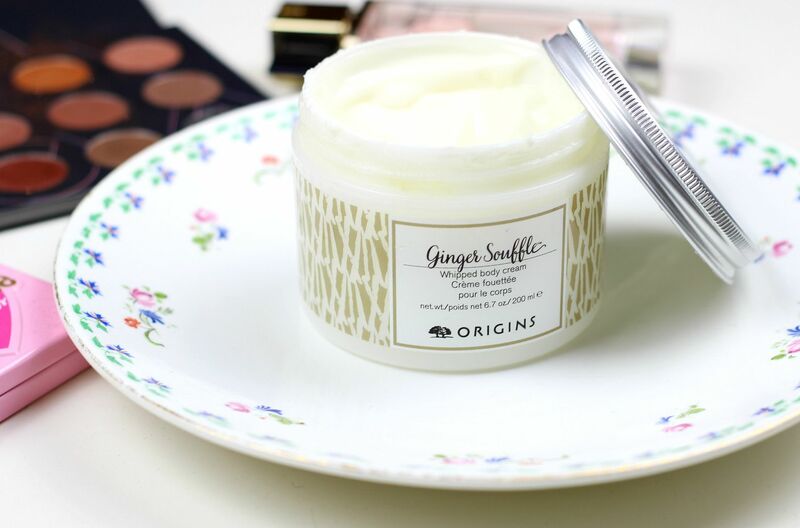 Something I’ve used every single day since I got it is the Origins Ginger Souffle whipped body cream, because it smells so zingy and delicious in the morning, and leaves my skin soft all day. My arms and hands can get really dry, so I slather this on after the shower and then dance about drinking tea and watching Buffy whilst I get ready. 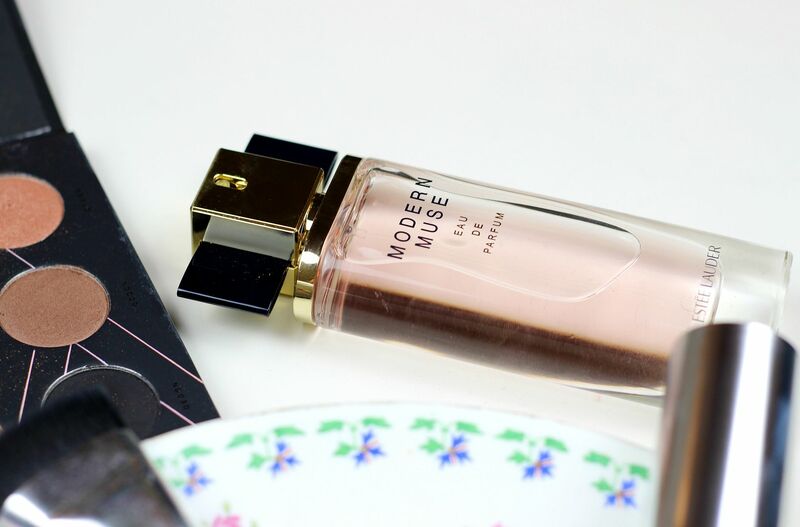 With that, I’ve been wearing Estee Lauder Modern Muse perfume a lot this month – it smells so clean and chic and manages to feel appropriate for any situation. 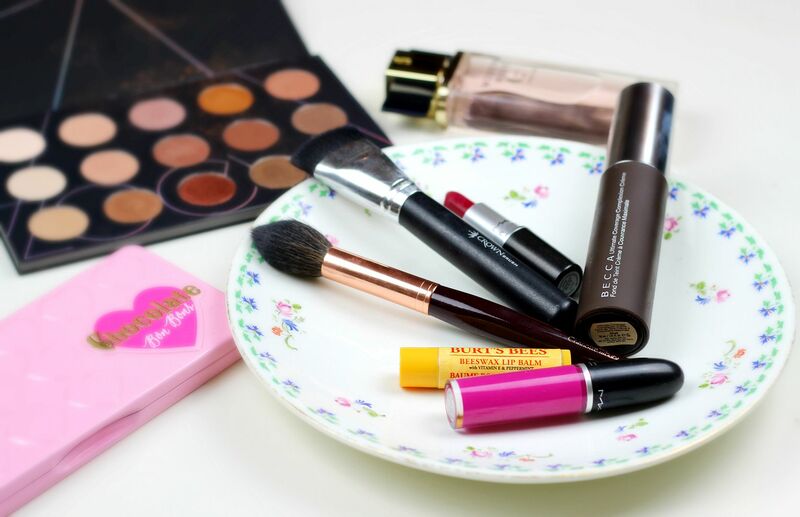 If you liked this post you might like this post on my beauty favourites from 2015 or this post about my November favourites. Honeymoons, Hairstyles and Hearts: 8 months to go.